Vicky is in the news with the Easel project! 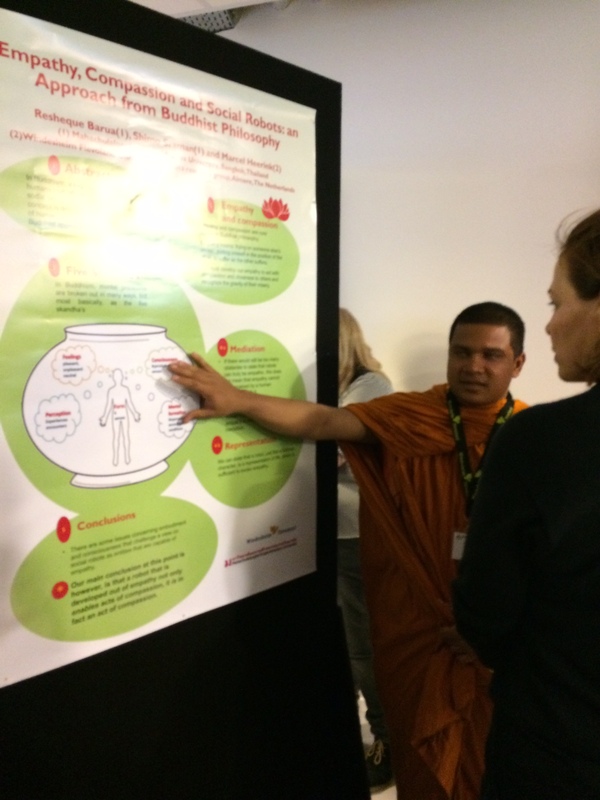 Marcel also invited two Buddhist monks who assessed “Empathy, compassion and social robotics”, interesting! 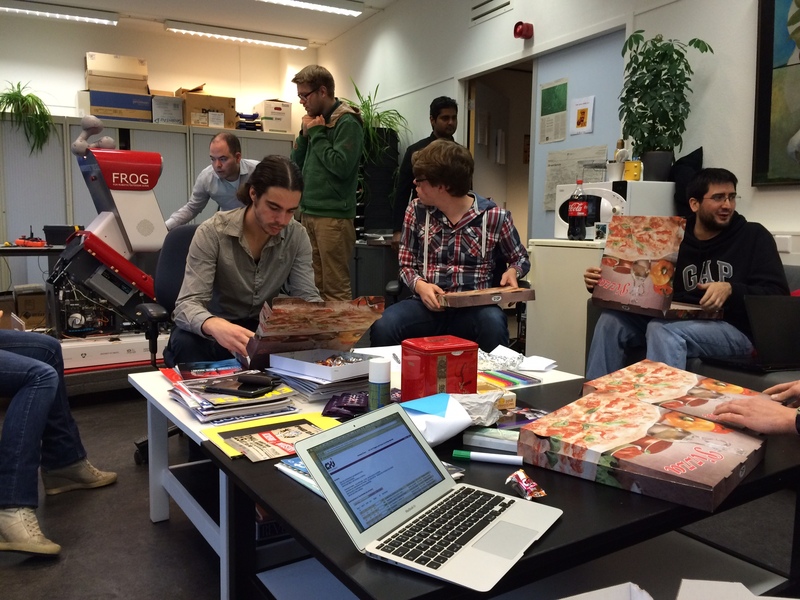 Our PhD students got together Mondaynight and developed a really crazy app for the FROG…you want to know what? You’ll have to come and visit us at HMI! 5 october “Avond van de Wetenschap en maatschappij”, special mention by the minister! 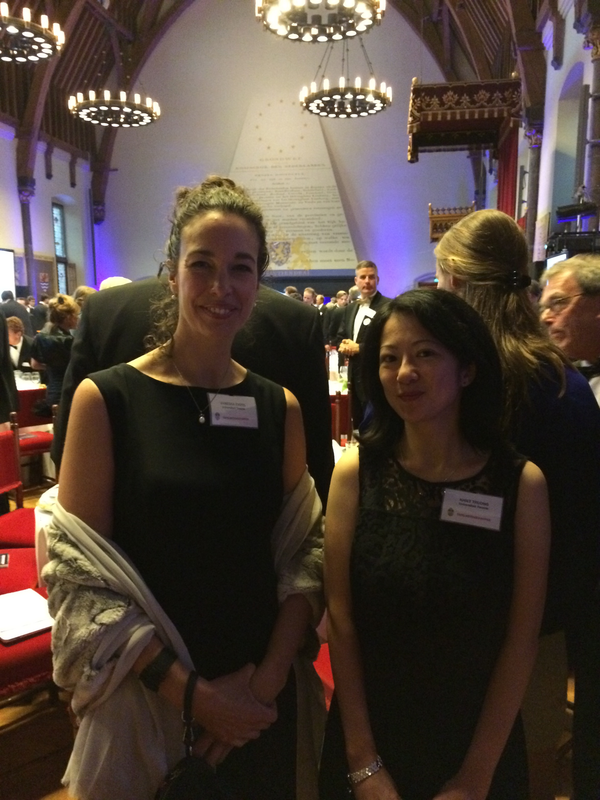 Monday was the Evening of Science and Society at the Ridderzaal in the Hague. 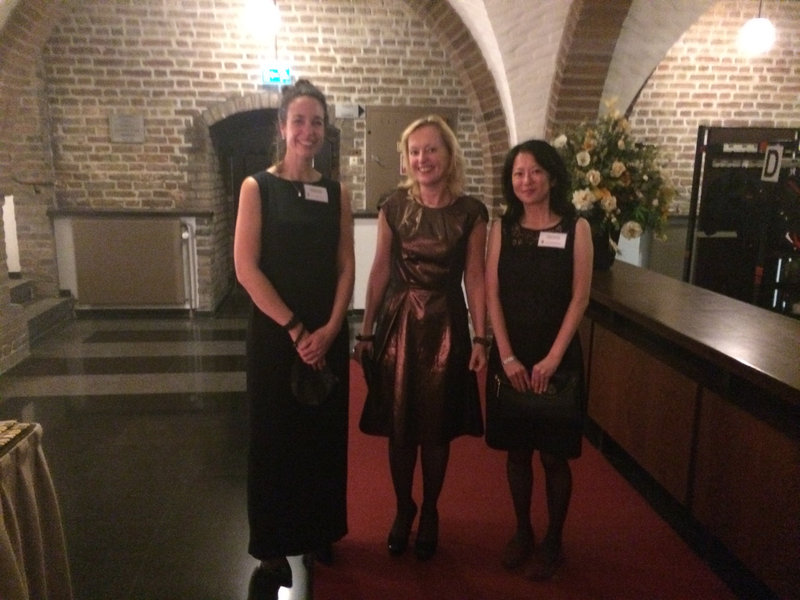 We (Khiet Truong) were there and Minister Jet Bussemaker started her speech talking about our super important multidisciplinary work on social robotics! #flattered and proud! 2 October, EU review of the Easel project at UTwente! 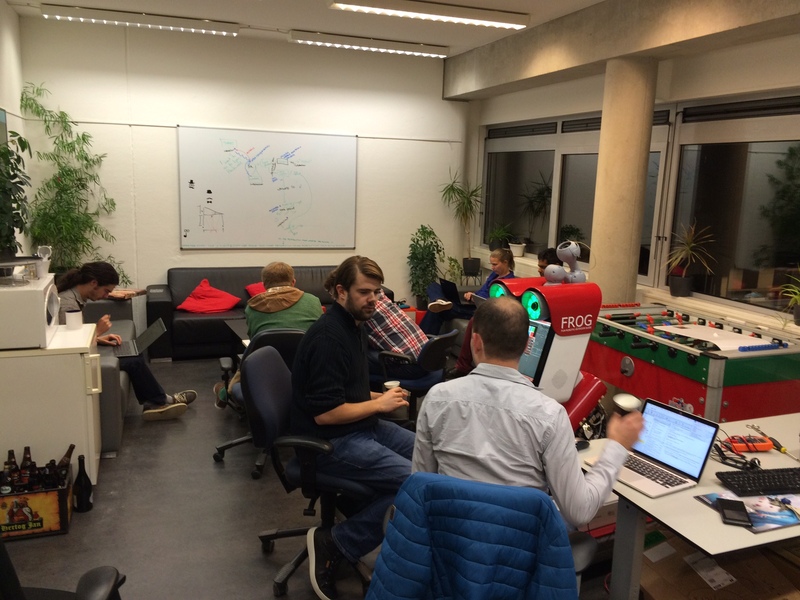 We had the Review of the EU project EASEL in our DesignLab at the University of Twente. 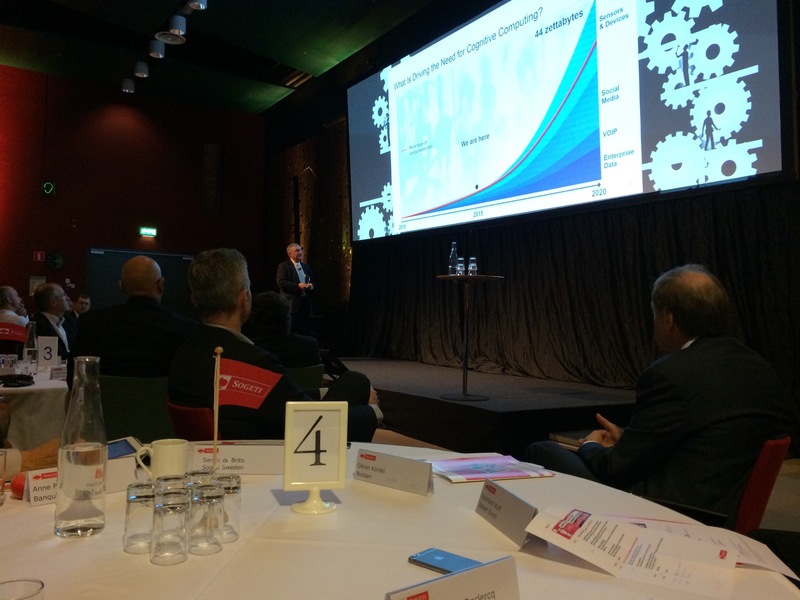 Daniel Davison, Vicky Charissi, Dennis Reidsma and Frances Wijnen of our team were great! Tony Prescott, Director of Robotics Sheffield said: “University of Twente is world leading in Human Robot Interaction”. # Flattered and Proud! Here is a little video about the review. Today I’ve met probably every CIO in Europe and beyond. Nice! Great talk by Steve Mills from IBM on ‘our cognitive future’. Im talking at 4 pm about, you guessed it! 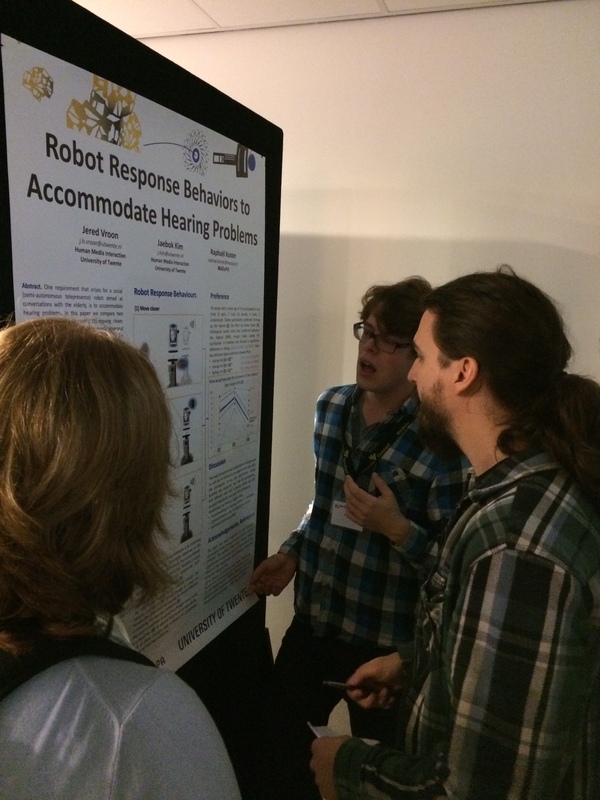 social robotics..